On Friday I have to be in London to give a keynote talk at this year’s LGBT+ STEMinar, which is taking place at the new Institute of Physics Building near King’s Cross. I’ve been struggling to think what to say but a conversation this afternoon with some of our PhD students gave me an idea. I won’t spoil it for those going to the event by giving too much detail away, but it involves going over the past 30 years of cosmology and LGBT+ rights alongside each other, pointing out that in both areas there has been great progress but there is also still very much to do. You can click on them to make them bigger. When I started my graduate studies in 1985 my thesis was supposed to be about the statistical analysis of the cosmic microwave background. The problem was that way back then there weren’t any measurements, so I had to make simulations to test various analysis methods on. The above images are examples that ended up in a published paper. You have no idea what a pain it was to make these images. I had very limited access to a graphics terminal so I had to send these to a special printer in the computer room (which was behind closed doors and an airlock) and then wait (sometimes for days) for the operators to process the files and produce a the printout. If they came out wrong the process had to be repeated. It was all frustratingly slow as my programs were quite buggy, at least to begin with. For those of you interested, these simulations were made using a (two-dimensional) Fast-Fourier Transform method, using a pseudo-random number generator to set up appropriate amplitudes and phases for the Fourier modes. The only even remotely clever bit was to find a way of generating Gaussian and non-Gaussian maps with the same two-point correlations. In all it took me several months of work to complete the work that went into that paper (which was essentially a thesis chapter). When I look back on it I think if I’d been cleverer – and had a decent graphics screen like you find on a modern PC – I could have done it all in a couple of days! And now, of course, we have real data as well as simulations! My point is that things that seem very difficult at the time often look extremely easy in retrospect. And that’s not just the case in cosmology. I heard the news late last night of the passing of Pete Shelley, best known as the lead singer of the Buzzcocks. Another iconic figure from my youth has gone. I was never really interested in the 70s punk movement in the UK, but the Buzzcocks managed to combine some of the energy and directness of punk rock with more conventional pop melodies. Above all, though, there was Pete Shelley’s style of delivery, head tilted to one side, a unique mixture of queer camp and unapologetic defiance. That had a big effect on me in my teenage years. In particular, I remember watching watching this performance on Top of the Pops in 1978 (forty years ago, when I was 15) and understanding exactly what the song was about. Ever Fallen In Love only got to number 12 in the charts, but in my memory it was a far bigger hit than that. Rest in peace, Pete Shelley (1955-2018). P.S. 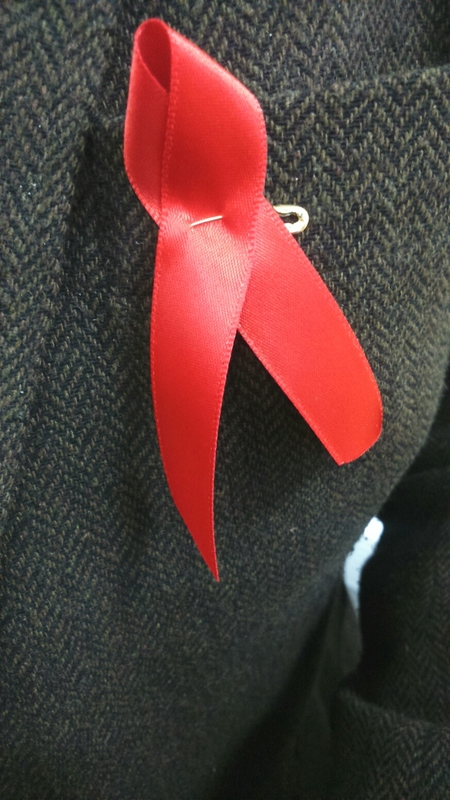 The answer to the question posed in the song is, of course, `yes’..
Just a reminder that tomorrow is World Aids Day 2018, so make sure you get your ribbon! You may recall that a few months ago I wrote a post about Dr Aron Wall, whose research speciality is Black Hole Thermodynamics, and who is moving to Cambridge next year to take up a Lectureship. Yesterday I heard the news that Dr Wall (who is currently at Stanford) has been awarded a New Horizons Breakthrough Prize of $100,000. Three such prizes are awarded each year for outstanding early career researchers. It sounds like he knows a lot about these places. Does he visit them often? The press release from Stanford does not say. You can read his whole piece for yourself* and decide what you think. As a gay man I found it thoroughly offensive, but what I think is not as important as what effect this person’s presence in the teaching staff will mean for any LGBT+ students at DAMTP. 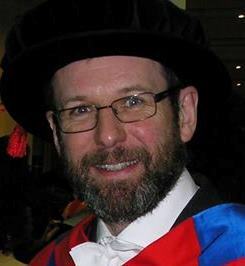 I hope Dr Wall enjoys the compulsory Equality and Diversity Training he will be required to undergo as a new member of staff and that he does not let his extremist beliefs interfere with his responsibility as a lecturer to treat all staff and students with the respect they deserve. Some people have said that Dr Wall’s private beliefs are his own business, as long as he is good at his job. I agree with that. However his beliefs are no longer private. He has himself chosen to make them public. I think that makes a big difference. His views are known publicly, and that does not help to provide a welcoming environment for LGBT+ students (which I would have thought was part of his job). You might say that `It’s OK. Just keep him away from LGBT+ students’. That seems to me a pathetic response, no different from saying that it’s acceptable to employ a serial sexual harasser as long as you keep him away from female students. The duty of a member of academic staff is to the entire academic community (staff and students), not just the fraction of it that the staff member isn’t bigoted against. I just wonder whether the Breakthrough Prize would have been awarded to a person with outspoken racist or sexist views? And should prizes be awarded to people who are good at science regardless of attitudes that cast severe doubt on their ability or willingness to foster a spirit of inclusivity within which other scientists can flourish? P.S. 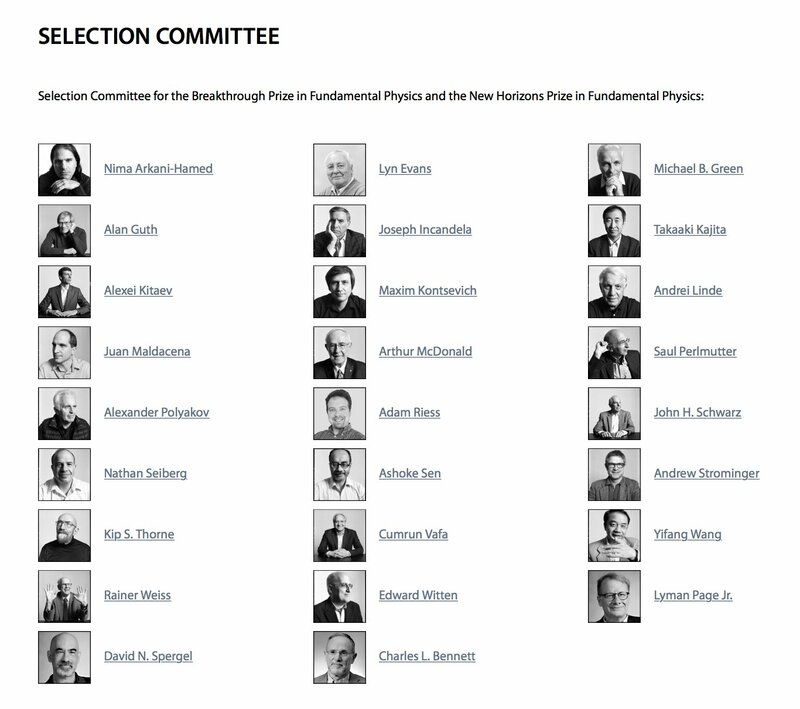 Note the diversity of the panel that made this award! Just a quick post today, as it is the day of the Pride Cymru parade in Cardiff, part of a three-day ‘Big Weekend’ of celebrations going on over the Bank Holiday weekend. The above picture (which I took from the ‘We Are Cardiff’ Twitter feed) shows the front of the Parade. I arrived too late to see the start, but I’m including the picture here to show that Pride Cymru is having none of the anti-Trans nonsense that blighted the London Pride parade earlier this summer. I could only see a little bit of the Parade before returning home, as I have lot to do before returning to Ireland tomorrow, but it seemed to be going well and people seemed to be having fun! I did this interview for the LGBT STEM website, where you can find similar profiles of other LGBT folk working in STEM disciplines. Why not give it a look? 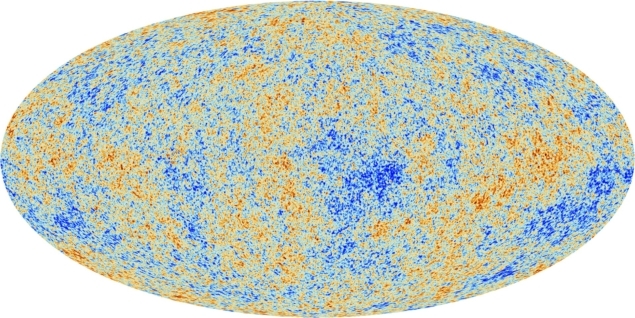 I do research in theoretical cosmology and the large-scale structure of the Universe and teach various topics in theoretical physics, including computational physics, vector calculus and astrophysics and cosmology.